With the year drawing to a close, it's time to compile a definitive list of the titles that most excited our customers in 2016. D&Q books figure heavily, of course, with Adrian Tomine's highly anticipated Killing and Dying at number one, and strong entries from Chester Brown, Tom Gauld, and Lisa Hanawalt. Surprisingly (or not), a number of this year's bestsellers were not actually new releases. For example, we can see from these numbers that Ferrante fever is still running high, with My Brilliant Friend at number two. Maggie Nelson's The Argonauts, one of last year's bestsellers, continued to be very popular, at number nine. Thomas King's The Inconvenient Indian, originally released in 2013, proved its ongoing relevance. Chimamana Ngozi Adichie's We Should All Be Feminists held on to a top spot at number four (and retained its prominent display right next to our cashiers). Rupi Kaur's Milk and Honey was definitely the breakout hit of the year, with sales that defied all expectations for a volume of contemporary poetry. 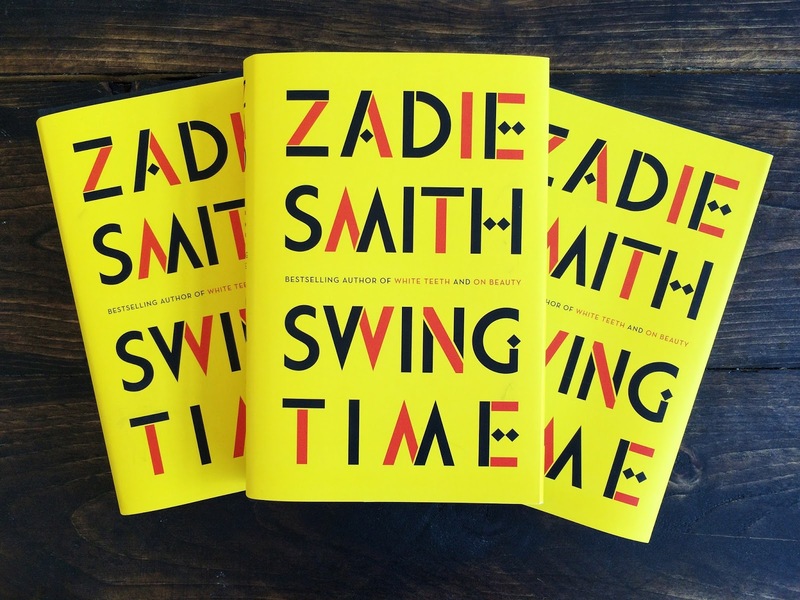 Fans were also clamouring for the new titles by Raina Telgemeier, Zadie Smith, and Daniel Clowes (Ghosts, Swing Time, and Patience), so it's no surprise to see how well they did in our store. 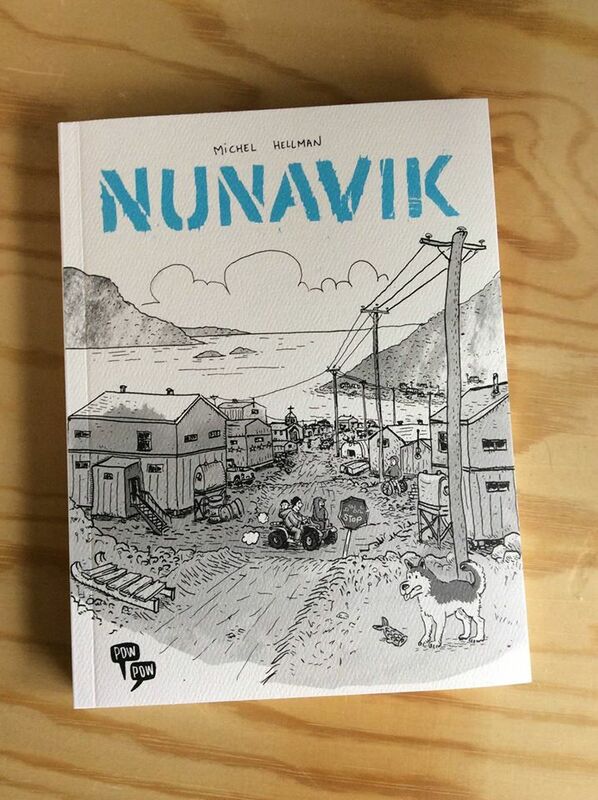 Michel Hellman has the distinction of appearing twice on this list, for his new graphic novel, Nunavik, as well as his perennial favourite, Mile End (which came out in French in 2011 and in English last year). In fact, if you count the English and French versions separately, Michel appears three times. Chester Brown's classic Louis Riel also continues its long run as a store favourite (making Brown another author to appear more than once on this list). bell hooks' All About Love, though now fifteen years old, had a striking resurgence this year, and appears at number eighteen, while Leanne Simpson's Islands of Decolonial Love, from 2013, follows up at number nineteen. Roxane Gay closes out the list with 2015's Bad Feminist. I think these last three books attest to a widespread interest among our customers in reconciling political convictions and personal life, particularly with regard to feminism and indigenous rights. In a year of dispiriting news, we regard this as a hopeful sign.